Tess Daly and Claudia Winkleman have been training hard ahead of being “thrown in the deep end” for a gruelling 24-hour dance challenge for Comic Relief. 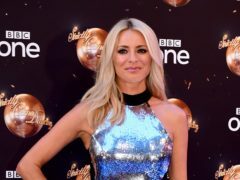 Tess Daly will star in a new CBBC show alongside Kimberly Wyatt and Emily Atack. 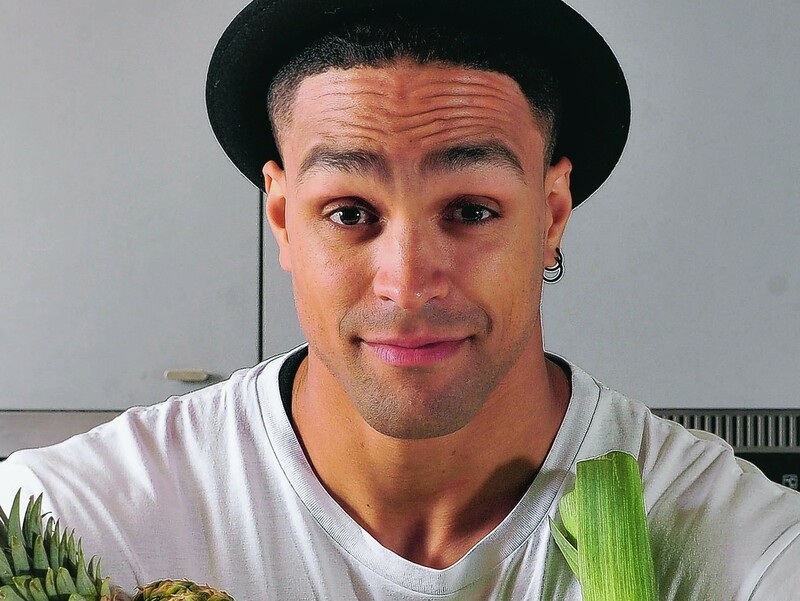 It's typical of Ashley Banjo that when it came down to proposing to his long-term girlfriend, he planned it down to the last detail - the ring, the speech, the beach, and even the sunset.